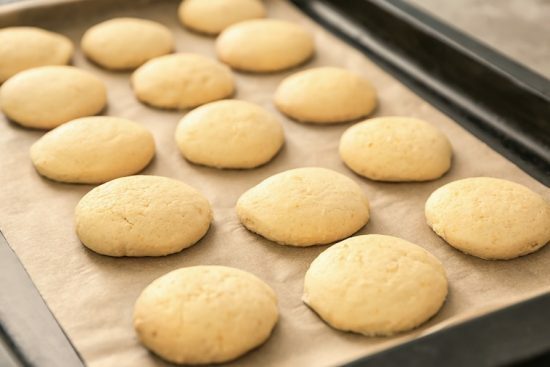 You are going to love this Soft and Fluffy, super Puffy Lemon Cookie Recipe and to say they are delicious is an understatement. Be sure to watch the video tutorial now. 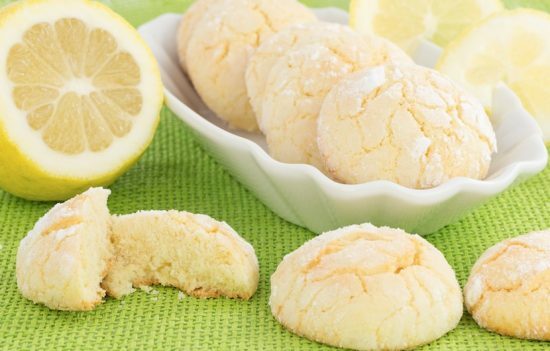 Lemon recipes are amongst the most popular on our site and so are cookies. Today we are combining both and bringing you the very best Puffy Lemon Cookie Recipe and you will love it. The creator behind this recipe assures us that they are the perfect consistency that results in a taste that will see your cookies fly off the plate and everyone will want your recipe. Rachel Fong from Kawaii’s Sweet World shows us the secret to making her incredible pillowy soft Puffy Lemon Cookies. 3. Add in vanilla, eggs, lemon zest, lemon juice and mix until combined. 4. Mix in salt, baking powder, baking soda, and flour until just combined. 5. Roll heaping tablespoons of dough in powdered sugar until coated. Place on parchment paper/Silpat lined baking sheet 3 inches apart and bake for 9-11 minutes.